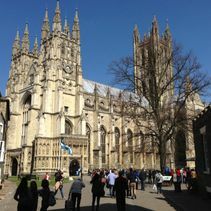 Canterbury Cathedral is one of the nation’s greatest heritage buildings. 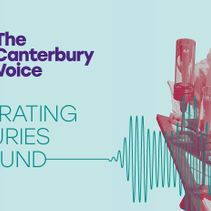 Just over forty years ago, a separate charitable trust was established to assist in its fundraising efforts – Canterbury Cathedral Trust. 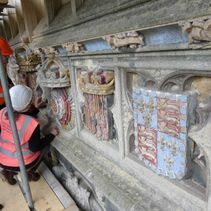 We are reliant on the generosity of individuals, charitable trusts and other partners to help the Cathedral meet the costs of major restoration works and continue to inspire millions of visitors and pilgrims each year with its 1,400 year old story. Canterbury Cathedral Trust is an independent charity established in 1974. 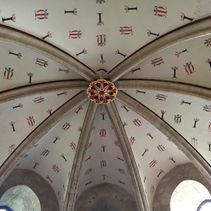 It supports the priorities of Canterbury Cathedral, and raises awareness of the site and its significance, its heritage value and its activities. 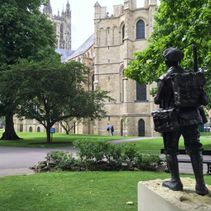 Canterbury Cathedral Trust is hugely grateful for the support given by so many and we value your trust in us immensely. That is why we make this promise to all who choose to help us in our work: We are committed to working responsibly and with transparency in our fundraising. 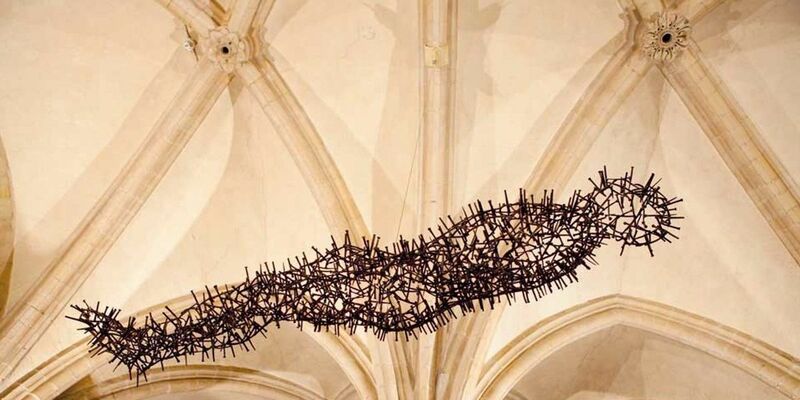 There are many simple ways you can give your support to Canterbury Cathedral. 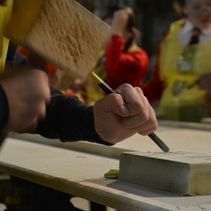 Donations and grants are vital to the Cathedral’s future and your gift however large or small will make a difference. Canterbury maintains one of the oldest and most celebrated choral traditions in the world. Today the Cathedral is host to a vibrant music community - enriching worship and inspiring people. Legacies of all sizes are a valuable source of funds for us and there are many ways your selfless and long-lasting gift will help and support our work. In leaving a gift in your Will to Canterbury Cathedral, you pledge your support to this symbol of human achievement – contributing to the eternal legacy of this great place. Download here our newsletters and fundraising updates.